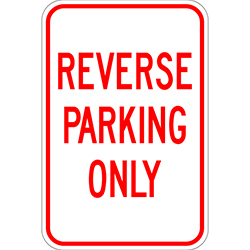 Back In Parking Only Signs Alert everyone about parking policies on your property. 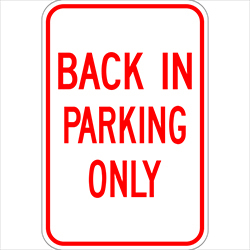 Sign reads “BACK-IN PARKING ONLY”. 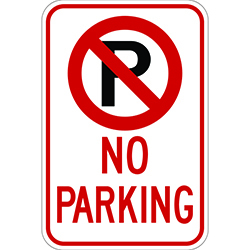 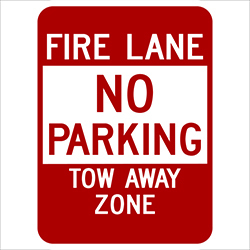 Be the first to review “Back In Parking Only Signs” Click here to cancel reply.